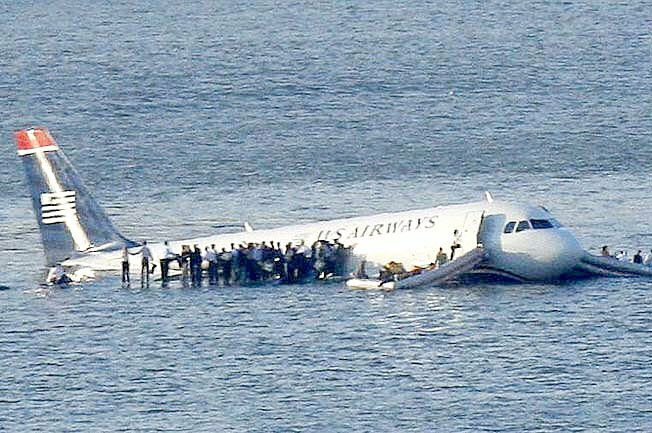 US Airways flight 1549 crashed into the near-freezing Hudson River 10 years ago. A bird strike caused both engines to fail only minutes after takeoff. All 150 passengers and five crew members survived. Vallie Collins will give a firsthand account of the way the US Airways flight 1549 crash into the Hudson River changed her life 10 years ago. She will share the inspiration she found during the moments she thought would be her last. 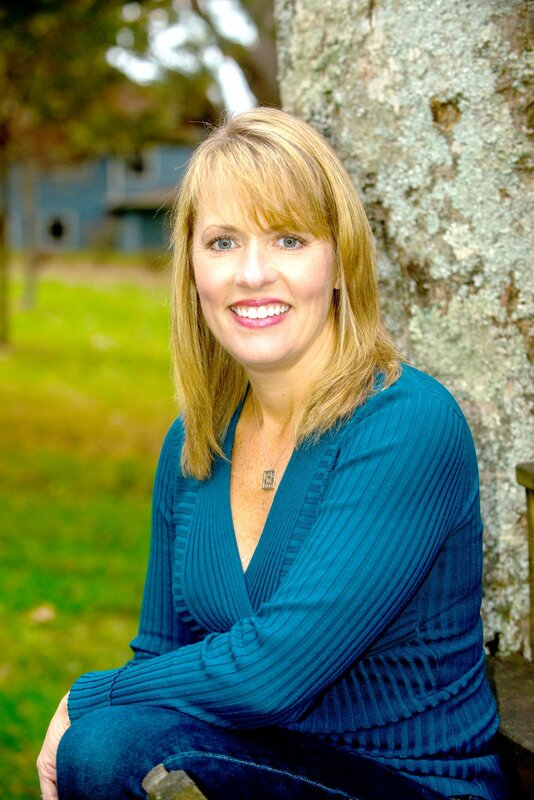 A little more than 10 years after the anniversary of the crash, the Tullahoma Parks and Recreation Department will be having a Lunch and Learn featuring Vallie Collins, a passenger on Flight 1549. The event will be held on Feb. 20, and Collins will talk about her experience on the flight and the life lessons she learned from the flight she thought would be her last. Even though the flight was 10 years ago, Collins, who resides in Maryville, still remembers every detail about that day. Being a frequent business traveler, flying was a normal part of her routine. At the time, she was working as a sales representative in the medical industry. The airplane had only been in the air for two minutes before it struck a flock of Canada geese. The birds hit both engines of the plane causing them to fail. The airplane was only 2,800 feet in the air. Being nowhere near its cruising altitude or speed, pilots had only a few minutes to navigate the aircraft safely back to earth. Because Collins traveled so often, it was hard for her and her husband to continually update each other with flight information. Collins was concerned that it would take hours for her husband to find out she was on the flight that crashed if this was to be her last few minutes alive. Collins recalled that the plane was “eerily quiet” after Sullenberger’s announcement. She said the moment was surreal as she began to realize she may be sitting in her last moments of life. Collins described the impact in the river as extremely rough and compared it to hitting concrete. However, at the same time, she also expecting it to be much worse than it was. Once the airplane was in the water, the captain came from the cockpit and told the passengers to evacuate. That’s when the panic began. Collins was in the back of the plane, and by the time she was rescued, the near-freezing water was to her shoulders. She was pulled up onto a ferry, drenched from head to toe. She estimates the total rescue time to be about an hour with 15 of those minutes standing on the wing of the plane in freezing temperatures. During the Lunch and Learn, Collins will inspire audiences with her real-life experience. Lunch will be served at 11:45 a.m., and the program will begin at noon. The program will be held at the D.W. Wilson Center in Tullahoma. It is $8.75 per person to attend. Reservations are preferred to guarantee seats as seating is limited. Walk-ins will be welcome after those with reservations are seated. For more information or to reserve a seat, call 931-455-1121.